Brown II Floorplan: Gameroom, Media Room, fireplace in family room, beautiful wood floors in foyer and family room, large granite island, custom tile backsplash, butler pantry, formal dining room, large back covered patio, separate master mudset shower and drop in tub, full sprinkler/sod. Available August. 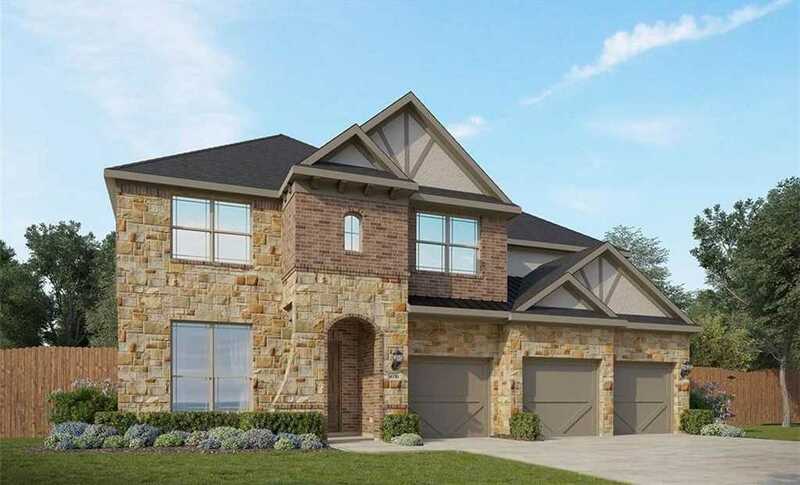 Please, send me more information on this property: MLS# 3157439 – $453,990 – 3805 Octavia Dr, Pflugerville, TX 78660. I would like to schedule a private showing for this property: MLS# 3157439 – $453,990 – 3805 Octavia Dr, Pflugerville, TX 78660.